Tebaldo & Sian McBride were winners of the Jim Kuhn Memorial for highpoint Jr/YR. Tagg Yorr It and Claire Nickelson won the Half-Arab highpoint. Raisin Money, owned by Bart Collida & Michelle Inman, and Martin Kuhn won the Training Level & First Level high points. 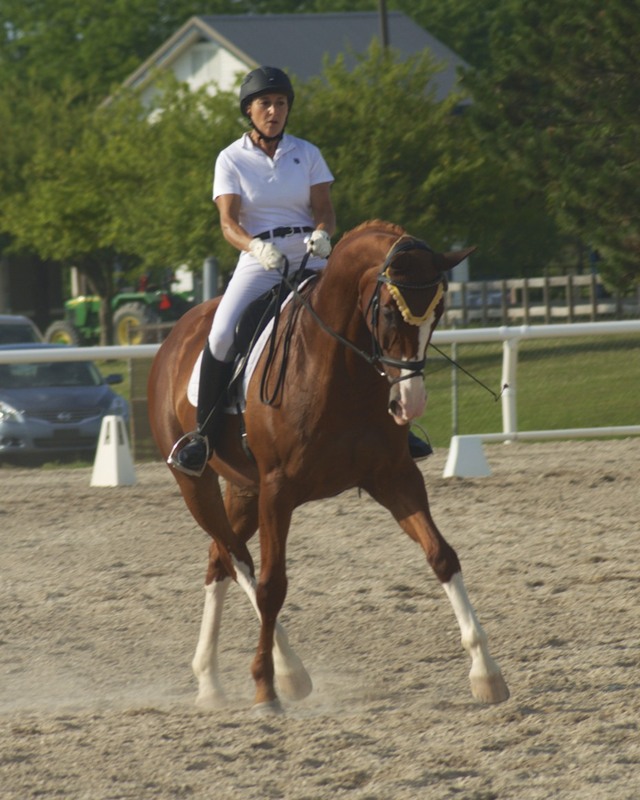 Paddington, owned by Leslie Burket, and Martin Kuhn won both the PSG & I1 highpoints.